America's top rum brand launched its biggest-ever integrated global ad campaign today with a new spot helmed by famed director, music video auteur and Oscar-winning screenwriter Michel Gondry. The 30-second Bacardi ad from agency of record BBDO New York focuses on reclaiming the nightlife for its most dedicated denizens. These "Glow Gals" and "Brave Shirts"—formerly known as "Bridge and Tunnel" to New Yorkers with upturned noses—don't only come out at night. But they thrive on the night's unique charms, many of which go unnoticed during the day. You know these archetypes: The guys who proudly wear shirts brighter than the streetlights above them; the women who can't seem to pull themselves away from their smartphone screens; the not-quite-locals who risk missing the last train home to wring every possible drop of pleasure from the pre-dawn hours. Gondry's unique style, familiar to millions thanks to his work on music videos for The White Stripes, The Chemical Brothers, Bjork and many more in addition to films like Eternal Sunshine of the Spotless Mind, comes through in a spot shot from the perspective of a cab passenger reviewing his or her nightlife options in an unnamed city. Viewers may also note Gondry-esque quirks like an expanding speaker system that mimics the ever-longer drum line from The White Stripes' "The Hardest Button to Button" or a transit tunnel that resembles a downtown disco with its swirling lights and mirrored walls. Bacardi's favorite web-winged mammal also makes a prominent appearance as the spot ends, thereby signaling the brand's renewed status as ruler of the post-sunset scene. "Bacardi understands the night better than anyone else given our brand icon, the bat," says North American chief marketing officer and global lead for the Bacardi brand Mauricio Vergara in a statement. 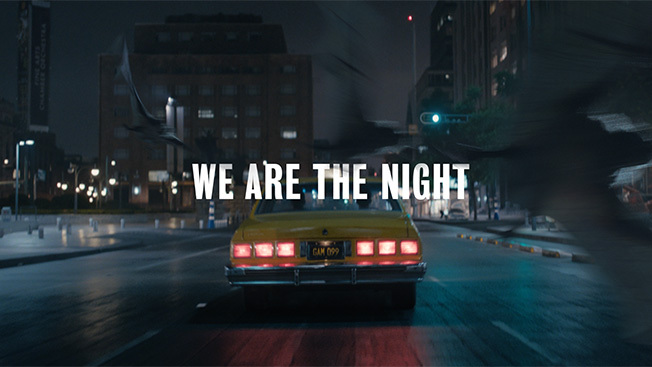 "The 'We Are the Night' campaign recognizes that the night is so much more than a time of day. It's a unique world, with vastly different behaviors, and we hope to capture that through the campaign and immersive consumer experiences." Beyond the ad, which debuts tonight on primetime cable, this campaign will include digital video along with large-scale social media buys and out-of-home executions in major metropolitan areas like Miami, Chicago, Dallas, Los Angeles and New York. 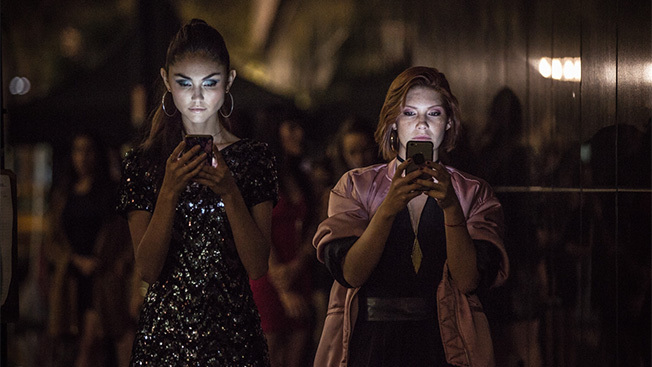 Its mobile components will also target revelers as they arrive at their favorite nightlife destinations. While the Bacardi brand continues to lead the rum market in the U.S., its share has dropped somewhat in recent years. In response to this dip, parent company Bacardi Limited made some big changes in 2015 by consolidating its global creative and media accounts with BBDO and OMD and creating two new top marketing roles to eliminate the previous global-regional divide. BBDO's first work for the new client, launched approximately one year ago, cast Bacardi as a young, fun-loving brand by way of a literal party house on wheels.